I often feel like I’m the lone voice in the wilderness when it comes to insisting that, when selecting a content writer, business expertise is at least as important as technical expertise. I finally came up with an example that illustrates why I feel that way. 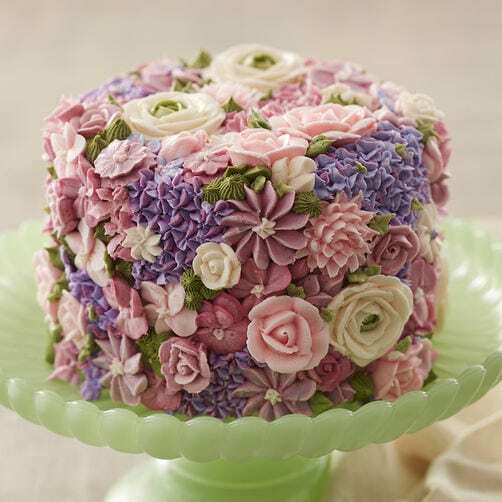 Let’s say a bakery has been using a new type of fondant that lets them create more innovative designs — like this beauty by Wilton — in less time. They’re so excited about it that they ask their content writer to find photographs of it being used to push the envelope in cake design and to write a paragraph for each cake that explains the baker’s technique. A technical expert would find the best examples and write detailed descriptions of how the new product made those cakes possible. NextTrick or trust: How does your content measure up?